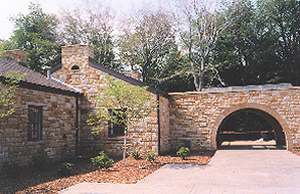 Stone has been used as a viable building material for thousands of years and still is used today. 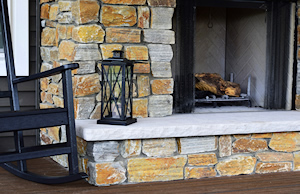 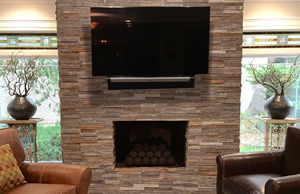 Natural stone products include full and thin veneer for any application. 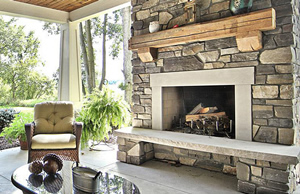 The Stone Mill offers the very best stone quarried in Michigan for lasting beauty with exceptional results. 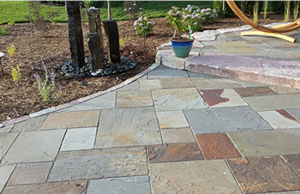 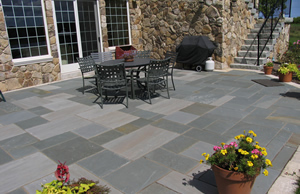 QuarryCut products are made from real stone and are beautiful, easy to install and add lasting value. 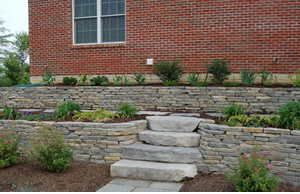 Real Stone Systems is a leader to the building industry of high quality & innovative natural stone solutions. 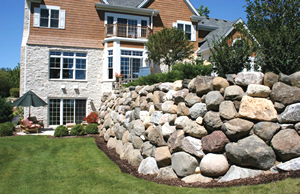 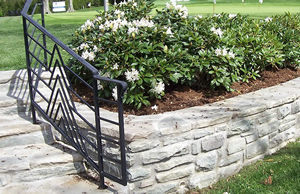 Rogue Stone veneer products come in a variety of options/colors that are reasonably priced and are very durable. 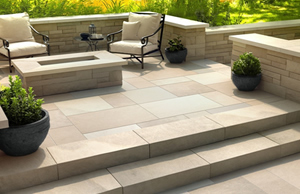 Halquist offers the highest quality natural stone with timeless elegance and lasting durability.